Much of what ultimately becomes an innovative product, service, or process is due to the hard work that goes into working out glitches and false starts along the way. Innovation takes discipline, a fact many folks overlook when they consider innovation as representing only the next "big idea". Even so, a great idea is only as good as its execution--one of the reasons why I decided to introduce a new series for my Coach for Innovation (CFI) radio hour on BlogTalkRadio--In the Innovation Trenches. Occasionally, I will invite guests to share a more "how to" slant to our topic discussion. This week's show In the Innovation Trenches: 7 Actions Smart Entrepreneurs Take to Find and Exploit the Money Trail launches the series with my guest John Gale, a Silicon Valley-based consultant, and advisor to Global 5,000 and startup CEOs. John lives in the investment, mergers and acquisitions trenches where companies buy and sell, and invest in innovation. John's been-there-done-that advice stems from his experience as VP and CTO of an M&A unit with International Thomson when it was a $7 billion multinational headquartered in London. His consultant advisory roles include a number of Bay Area startups, a strategic fund within NEC Semiconductor, and TechBA, a unit funded by the Mexican government that helps Mexican startups move into the US market. As Board Director Emeritus of the Silicon Valley Association of Startup Entrepreneurs and a Director of the Silicon Valley Engineering Council where he represents the IEEE Santa Clara Valley section, John's connections keep him at the forefront of investments in innovation. Join us Sunday, December 2, at 6pm (Pacific) for an interactive discussion of seven winning ways that smart early stage entrepreneurs discover and manipulate the money trail. Click on the BlogTalkRadio button below for the call-in number to ask your questions live or submit them via our chat room once the show begins. You can even ask your question in advance by clicking here. 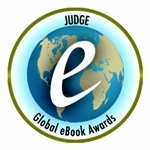 Last year Susan Abbott of Customer Experience Crossroads and Stephanie Weaver of Experienceology alerted me to a blogfest they were running to clean up the ladiesrooms of the world. 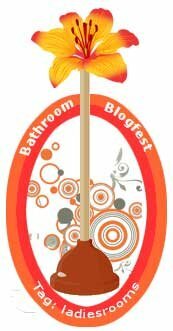 I wrote a blog post letting folks know about the Bathroom Blogfest and this year I was invited to participate in Bathroom Blogfest 2007 where 23 bloggers signed up for the event--Oct 28 through Nov 2--to coincide with National Kitchen and Bath month. 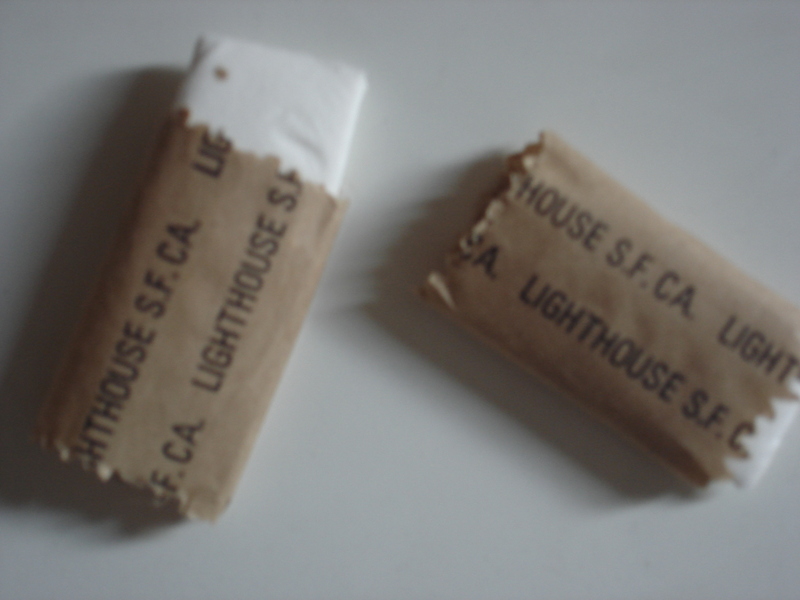 The LightHouse for the Blind and Visually Impaired, based in San Francisco, has a workshop in West Oakland - LightHouse Industries - where a tank-size, high-tech machine spews out 61,000 packets of toilet paper an hour for servicemen and women. The military placed a rush order for millions of the little tissue packets for Iraq. One of their largest customers, the military isn't their only customer. The business also has contracts with the Federal Emergency Management Administration, pitc hing in when disasters require backup, as well as a growing list of commercial enterprises. The workers at the Oakland plant--eight employees partially or completely visually impaired--played a big part in helping people displaced by Hurricane Katrina.